Ocean2air Kitesurfing is located just North of Durban. Situated on the East Coast of South Africa – we enjoy year-round wind which is generally in the 15-20 knot range,as well as some of the most consistent surf around. Add to this the nice warm Indian Ocean water and we have arguably one of the best kitesurfing destinations in the world. 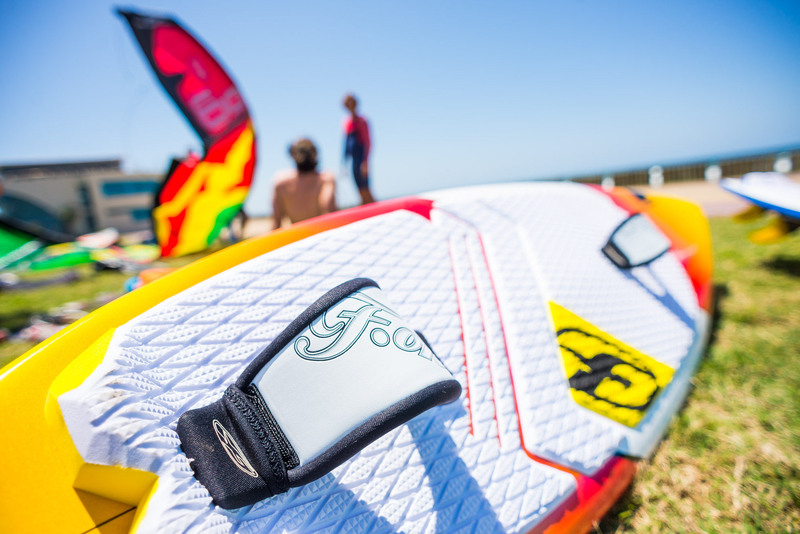 Ocean2air has been around since 2002 and has been involved in the evolution of kitesurfing in South Africa to where it is today. Run by Rob Chrystal who was one of the pioneers of the sport originating from sand ski kiting on the beach back in the early 90s. South Africa and some of the surrounding Indian Ocean Islands. Come visit our Kitesurfing Center in La Lucia Durban, 7km North of Durban located just off the M4 right on the beach, click here from map. GPS Co-ords S 29° 45.57’ E 31° 03.93. We offer Lessons throughout the year from our IKO instructors. Durban’s beaches offer a great venue for safe learning and with a wealth of experience and over 17 years teaching, Ocean2air has got to be one of the best spots to get into this sport. This is backed up by excellent service and a friendly and social environment, which is what Ocean2air has built it’s name on!